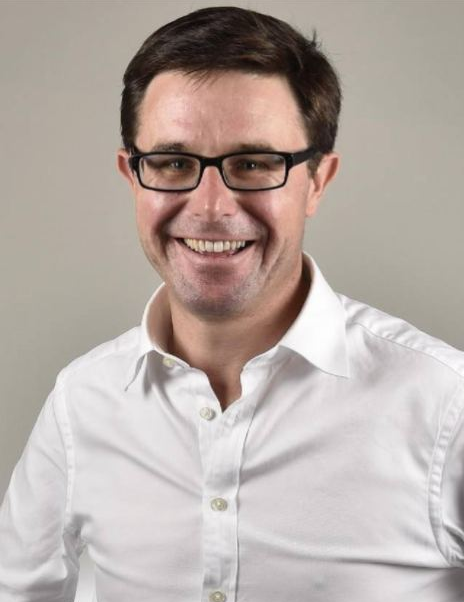 The Federal Agriculture Minister, David Littleproud, is currently in India for talks on behalf of Australian pulse growers following a coordinated effort by GrainGrowers and other grains and pulse industry groups to ensure Australian Government action on India’s decision to raise tariffs from zero to 30 per cent on Australian chickpeas and lentils in December last year. 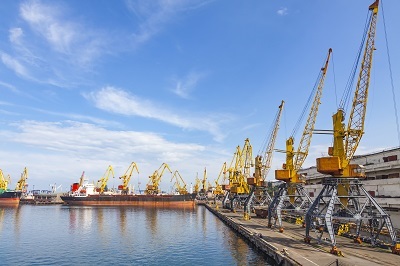 In early progress, Minister Littleproud has secured a commitment by the Indian Government to provide forward notice to the Australian grains industry of future increases in tariffs. This advance notice will help provide greater certainty our important pulse trade into India, where Australia exported $1.1 billion worth of chickpeas, $197 million worth of lentils and $29 million worth of mung beans in 2016–17. 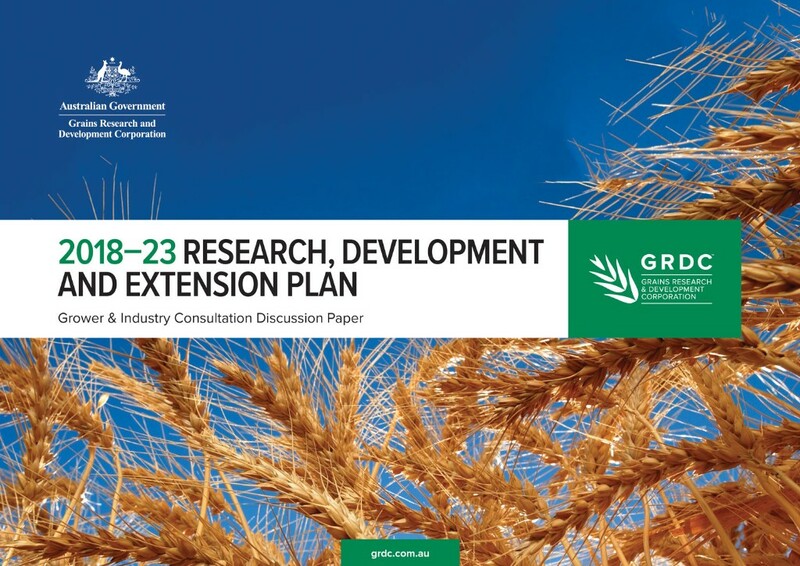 Growers have a month to provide their thoughts on the Grains Research and Development Corporation’s investment priorities for the next five years and beyond, following the release of a discussion paper on Friday 12 January. The feedback will be used to shape the GRDC’s next Strategic Plan 2018-2023. GrainGrowers will release a survey this week to collate member feedback which will be provided to the National Policy Group for discussion and form part of our submission to the GRDC. A larger crop from Russia of 85 million tonnes is set to produce a world wheat record of 757 million tonnes for 2017/18, according to the latest report from the United States Department of Agriculture (USDA). Favourable weather across all growing regions has seen the Russian yield lift 16 per cent on last year to 3.13 tonnes/hectare while the estimated harvested area of 27.2 million hectares is the highest since 1982. 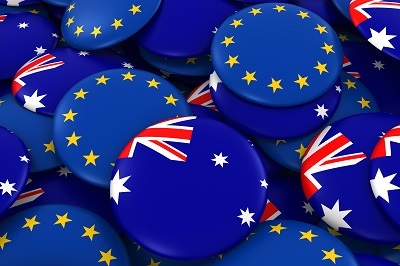 GrainGrowers Trade and Economics Manager, Luke Mathews, has joined Australian agriculture industry leaders in a visit to the European Union (EU) and the United Kingdom this week as part of a 12-day trade reconnaissance mission. The aim of the trip is to explore new market pathways for Australian agriculture and to strengthen ties in the region, especially leading into the development of a free trade agreement with the EU. 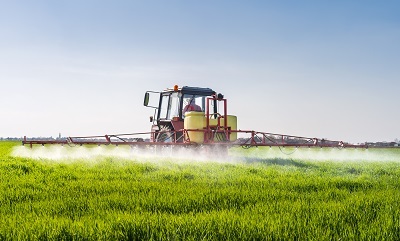 Growers have been reminded to take care to minimise the impacts of drift during summer spraying operations. "Their actions may inadvertently affect their neighbours as well as the broader agricultural community,” Cowra grower and NFF Farming Systems Committee Chair, Chris Groves said. GrainGrowers Commercial Manager, Nick Bryant, said three very effective online spray management tools had been developed for growers including SprayWise Decisions for Nufarm, CottonMap for Cotton Australia and ProductionWise for growers to plan and record spray applications on any chosen paddock.